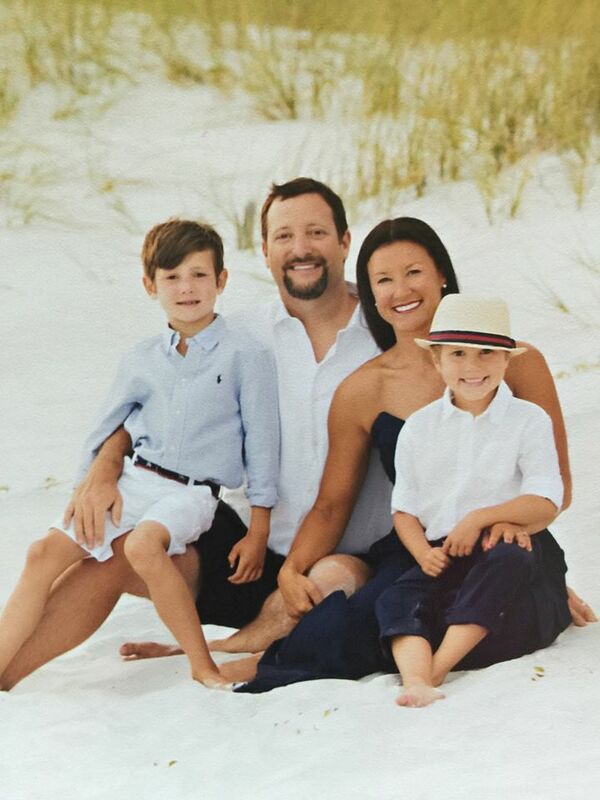 Dr. Jeremy Adams is originally from Manilla, Arkansas. He graduated from Arkansas State University with a Bachelor's of Science degree and received his Doctorate of Dental Surgery from the University of Tennessee College of Dentistry in 2006, graduating with honors. He is a member of the American Dental Association, Arkansas State Dental Association and Northeast Arkansas Dental Association. He is constantly furthering his dental education and knowledge by attending dental education courses on a regular basis. He and his wife, Brooke, reside in Jonesboro with their two sons, Pierce and Beckett. Dr. Adams has a full staff of Hygienists, Assistants and Office Coordinators. With Dr. Adams and his staff combined, this practice has close to 100 years of dental experience.